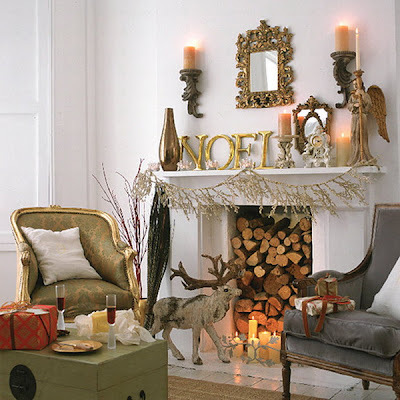 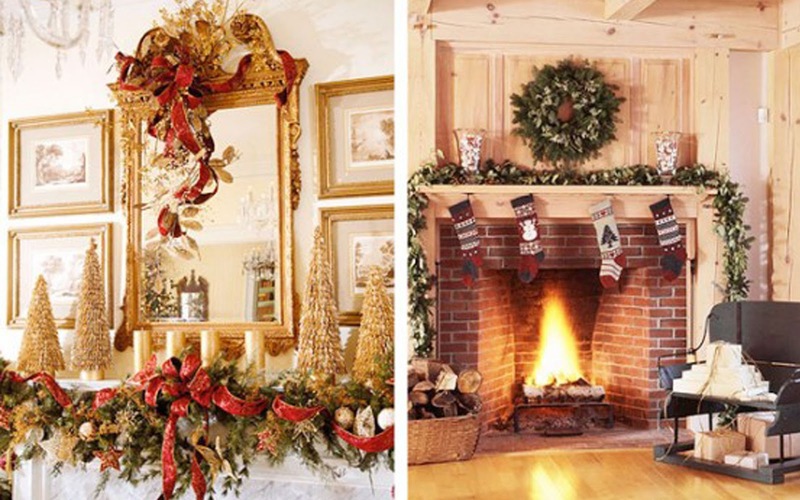 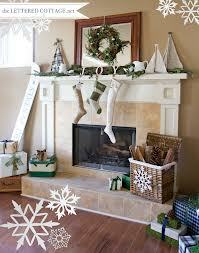 Decorate your Mantel or Chimney for Christmas : Let's Celebrate! 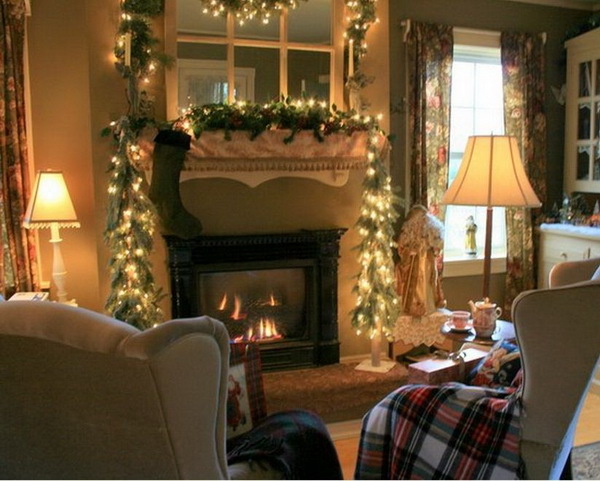 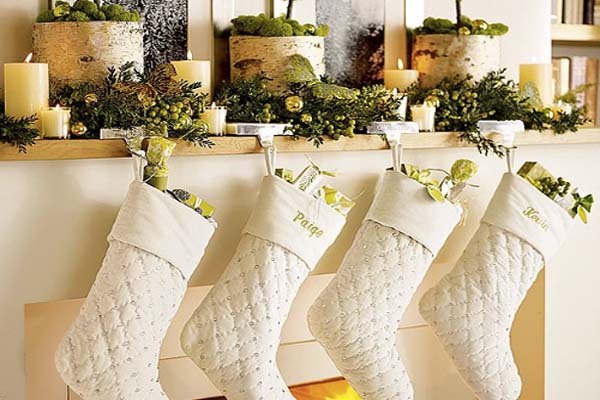 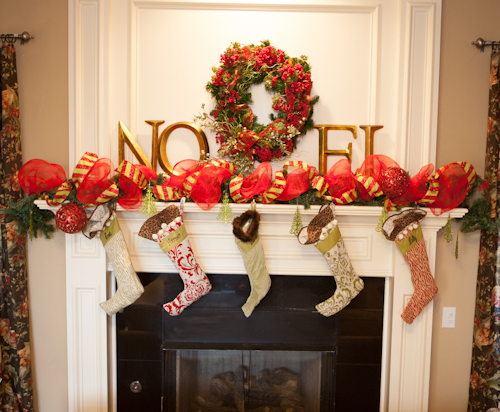 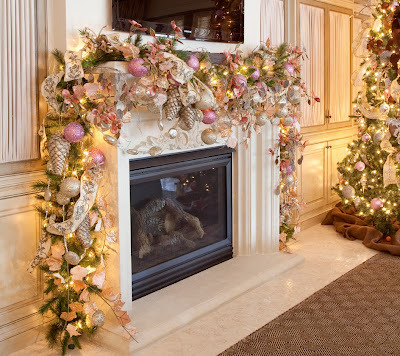 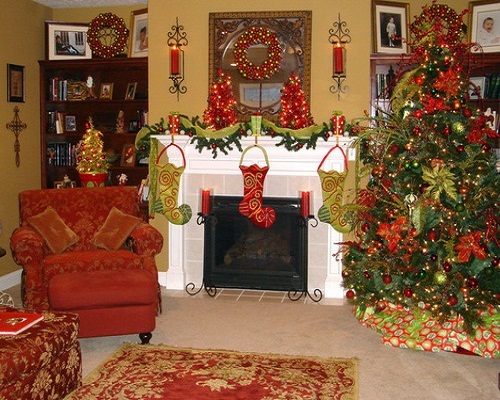 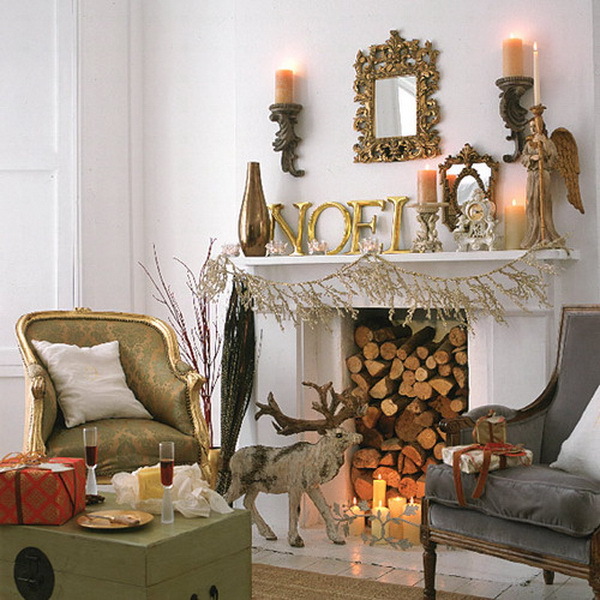 Decorate your Chimney or Mantel and Hang up those stockings for Santa in one of these wonderful ideas for home decor. I hope you like them. These are really elegant and great for any type of decoration you are using this season. 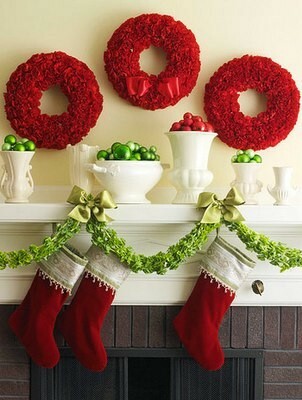 Merry Christmas and have fun decorating!